It's one thing to write about great comedy, it's another thing to watch it. Stumbled across this sweet clip of Chicago comedian Martin Morrow at the L.A. Laugh Factory. 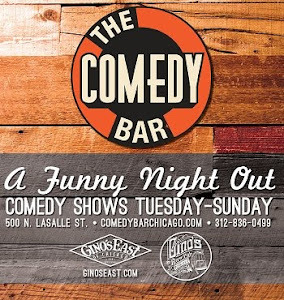 Thought it would be a great first installment for our new weekly Saturday video segment where we find and post some of the best videos we can find of Chicago comics (past and present) doing their thing around the world. 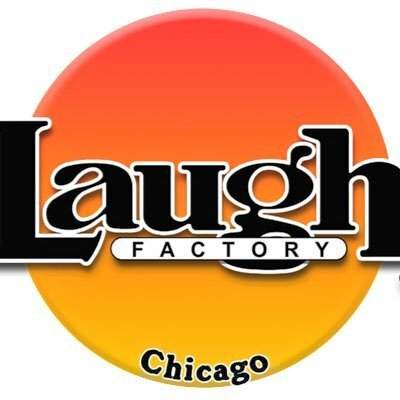 Martin will be featuring tonight at the Chicago Laugh Factory. He will also be moving to NYC city soon, so catch him while you can before he moves and blows the hell up.